Fabulous idea! I’ll do the research and try some out. Will post the recipe when I hit on a good one! 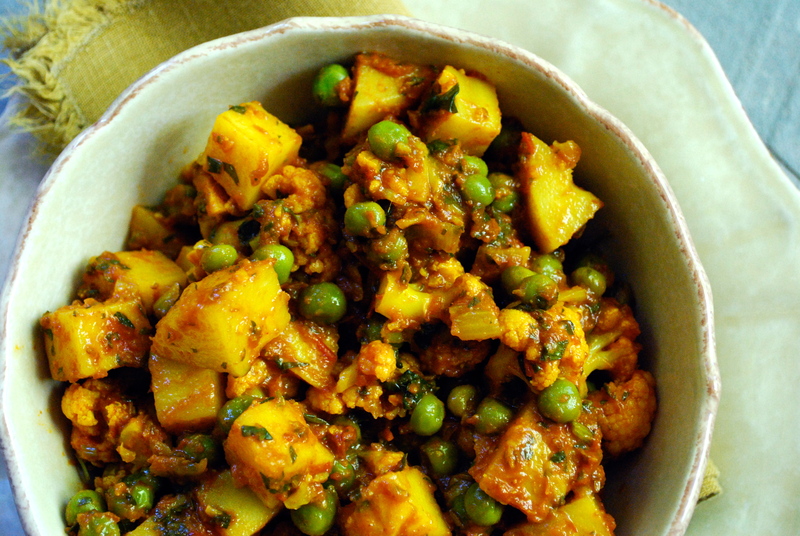 One of my favorite vegetarian Indian dishes — can’t wait to make this along with the channa masala! So glad to hear it. I made it just last week but I’m already craving it again. Let me know how it works out. That’s fabulous! I’m so happy to hear that you’ve been bitten by the Indian food bug. Join the club. You’ll have to try the chana masala as well. It’s equally quick, easy, and tasty. Thanks for the great feedback.